An exclusive corporate retreat, completely off grid and deep in the woods is a fun and unique way for your team to hang out and get to know each other better. As well as get involved in some practical learning skills that naturally develop self and team awareness. Woodland Retreats can be from as short as an evening to running over a few days. For a number of years now, we have been successfully running what we call a Yurting Experience. 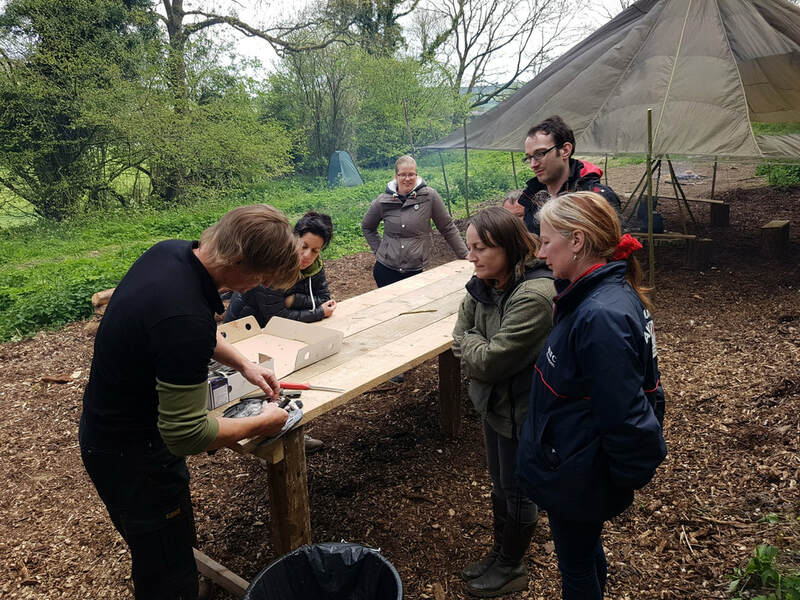 Businesses such as Pepsi, Unilever and Nandos have all enjoyed staying in our Yurt Village, whilst undertaking important work activities alongside. 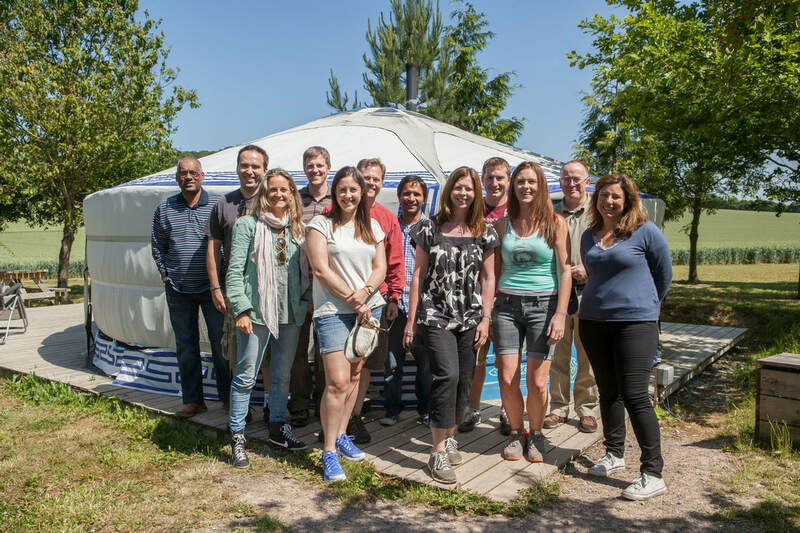 For individuals needing to get away from it all to Executive Boards, who want to re-design their business, retreating to our Shepherd's Huts makes a unique base from which to kick back and get the inspiration to drive businesses forward. "We took a team of 8 people, boys and girls for a long weekend of relaxation. A company away weekend. We hired 2 yurts, and learnt to fly fish on the Friday afternoon, and did clay pigeon shooting on the Saturday morning. We caught 3 fish between 8 of us which was plenty for the evening barbeque at the Yurts. 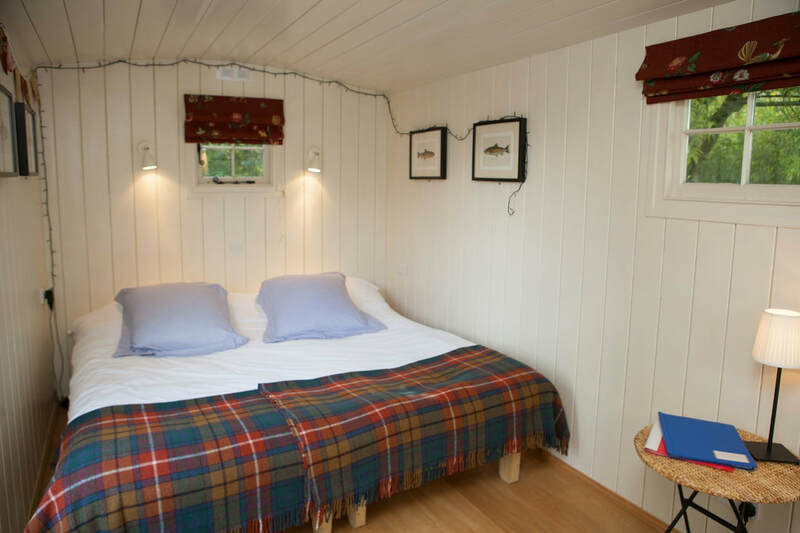 The Yurtery's facilities were all that we needed, and in our opinion the shower facilities were luxurious for glamping - power showers with lots of hot water! The shooting was excellent, set in a beautiful setting. All of the team were hitting clays in no time. The tuition of both the fishing and the shooting was great, although we would highly recommend shooting with Graham."